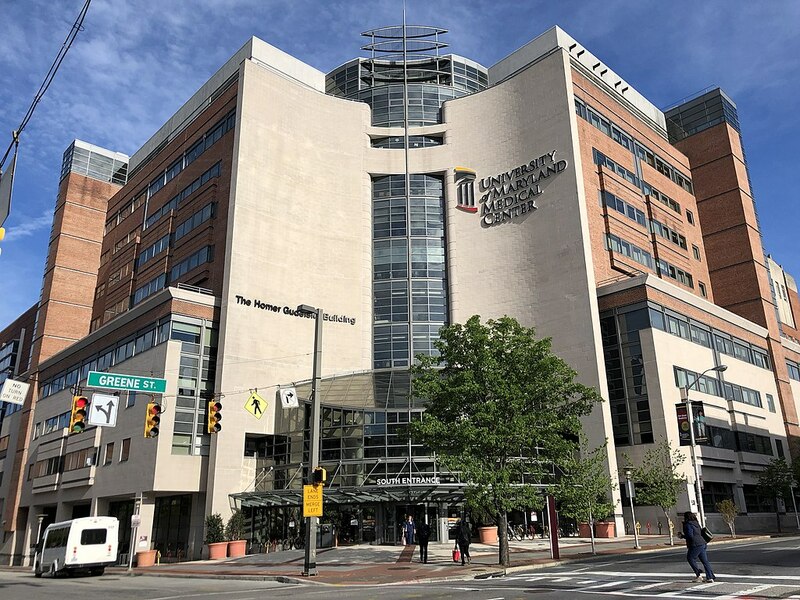 In this first installment of a two-part series, contributor Charlie Hayward, a career government auditor, describes the numerous red flags uncovered to date at the University of Maryland Medical System. (3) some of the objectives that must be met for designing a credible audit. Possibly the most explosive allegation involves UMMS payments of $500,000 to board member Catherine Pugh, formerly in the state legislature and now mayor of Baltimore for 100,000 self-published children’s books. Pugh claimed to have refunded $100,000 to UMMS last week. Approximately $7.4 million paid since 2017 for services provided by M&T Bank associated with August J. Chiasera, an executive at M&T Bank, and current board member on a voluntary leave of absence. Such an audit, however, could easily translate into a piecemeal scope and lead to a mismatch between the audit results and the actual problems or, worse, a whitewash. Moreover, many of the same persons calling for an audit of UMMS are themselves affiliated with UMMS and therefore might best recuse themselves because of the appearance of a conflict of interest. This includes House Speaker Michael Busch. He’s both the sponsor of proposed emergency legislation, HB 1428, “University of Maryland Medical System Corporation – Board of Directors, Ethics, and Performance Audit,” and a member of the hospital system’s board. (1) Lack of transparency between the at-large board and certain board members or committees. Board members were, according to Speaker Busch, not privy to information about contract awards with fellow board members—indicating that “secret information” existed whereby certain individuals controlled undisclosed sensitive information, contrary to “Ten Best Practices for Measuring the Effectiveness of Nonprofit Healthcare Boards,” cited in guidance for Nonprofit Hospital boards promulgated by the Maryland Health Services Cost Review Commission (HSCRC). (2) Conflicting statements by Busch and CEO Chrencik about transparency of contracts with board members. (3) UMMS contracted with board members under unusually favorable terms, including sole-source awards; lack of written contracts; and payments in advance of delivery of goods or services. (4) Missing or defective conflict-of-interest disclosures weren’t detected by UMMS. However, the city solicitor says technically no disclosures were required for those years, not until 2018. (5) State law limits service on the UMMS board to no more than two consecutive five-year terms. Pugh reportedly had been a sitting board member almost two decades (2001-2019). What motivated deviations from state law and how and why were they permitted? (6) Tone at the top is incompatible with maintaining a board whose members are suitably independent. Favoring board members with lucrative contracts is evidence the CEO and executive management may be currying favor with certain board members. This tone is evident from Chrencik’s defenses to questionable contract awards. (7) Lack of aggressive implementation of voluntary Sarbanes-Oxley compliance. See HSCRC report, page 33-34. This federal law, named after Maryland’s longest serving U.S. senator, applies only to for-profit corporation boards, but health care boards in Maryland and elsewhere have been urged to follow its standards for transparency, financial oversight and auditing. (10) Conflict-of-interest policy lacks criteria for prohibiting service on certain board committees involving sensitive matters. This includes committees that would govern the review of financial statements and internal controls, the nomination of board members, and setting compensation and benefits packages for the CEO, executive personnel and senior managers. (11) UMMS conflict-of-interest policy lacks clarity including examples and guidance on what circumstances may constitute material conflict of interest. (12) UMMS “didn’t feel the need to inspect the donation of the books” and evidently didn’t have much interest about order fulfillment and distribution of its book purchases. All such controls seem to have been delegated to the contractor, Healthy Holly LLC, and Pugh. (13) School districts did not ask for donations of books bought by UMMS, and none of the books were useful in formalized student instruction. (14) Books for kids don’t appear to be a necessary expense of UMMS. Were they part of a larger system initiative or a one-off idea? (16) UMMS ordered 100,000 books, about double the entire population of children who Pugh claims might read them. (17) Of the books that can be found, approximately 8,700 were never used. Editor’s note: Most self-published books these days are available online at Amazon, Barnes & Noble, and others. Pugh’s Healthy Holly cannot be found on these sites. Charlie Hayward spent more than 30 years performing Government Accountability Office audits and served as a partner in two accounting firms. He retired in 2007 from Cotton & Company LLP, where he was a partner and principal financial auditor of the firm’s audit practice group. Since retiring, he has been a contributing writer for MarylandReporter.com and Bloomberg BNA.